The S2C technology offers a wide range of networking possibilities for different applications. These range from point to point relaying and message broadcasting to more capable networks that include ad hoc networking with neighborhood discovery, path finding and relaying of delay sensitive and delay tolerant data. In addition to enabling underwater networking capabilities, the S2C networking options allow the platform to be readily integrated in heterogeneous configurations that include surface, air and underwater assets. Networking communication allows the coordination among different assets, such as AUVs that can then act as swarms. Through networking it is possible to extend the communication range, using relay nodes. Another possibility is to adjust the communication path if the signal to a node is lost, be it because of obstacles or challenging communication environments. Enable the collection of data from multiple nodes using a single node from the surface. 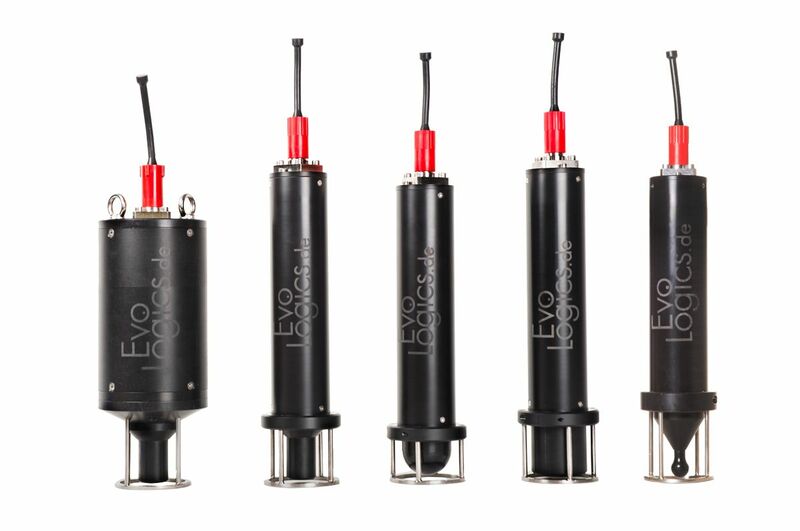 Positioning: Combine reliable communication power with the positioning options offered by S2C USBL and LBL equipment. 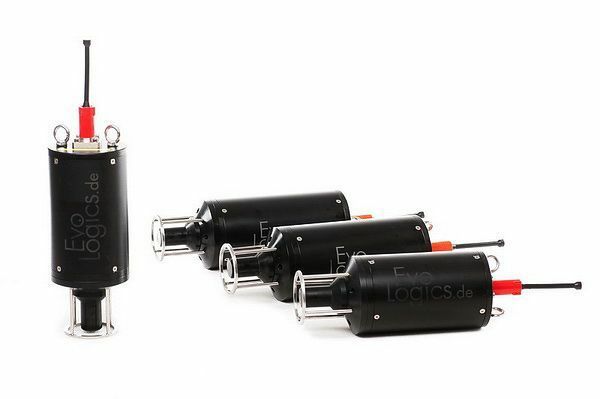 Available in all EvoLogics S2C products, with a wide range of hardware configurations possible to adapt to different needs. 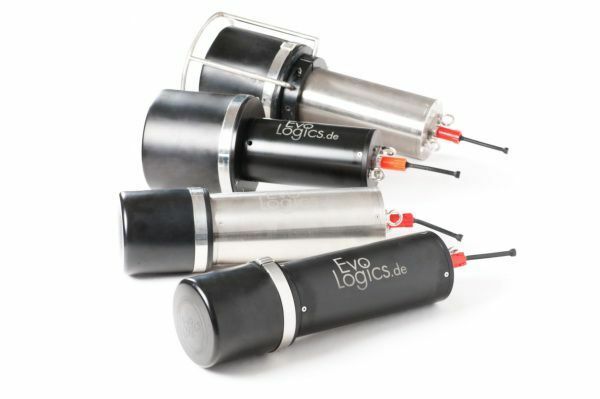 EviNS, an open-source framework for development of underwater acoustic sensor networks and positioning Systems (developed by EvoLogics). DESERT framework, an NS-Miracle extension to DEsign, Simulate, Emulate and Realize Test-beds for Underwater network protocols (third-party, open-source). EvoLogics provides trainings and seminars about networking capabilities, development and research. You can contact us to find out about current planned events or inquire about more details. The networking features and frameworks can be enabled in any of our S2C acoustic communication and positioning devices. You can find further information about each product family on the links below or you can contact us to receive further information.